The code enforcement officers in Miami have recently been cracking down on residents who keep unregistered and uninsured junk cars on their properties. In fact, it is against the law to have any unregistered vehicles on a property in Miami Dade County. Generally, a code enforcement officer will give the owner a warning before they start dishing out fines however; they really don’t have to do that at all. In all honesty, if the junk cars aren’t removed quickly, the penalties will keep racking up. This could really be a huge hit to anyone’s budget. It would be in your best interest to find someone for junk cars removal in Miami. It can save you a bunch of headaches and money! While some companies charge to remove old, unwanted vehicles, others will pay you cash for junk cars. 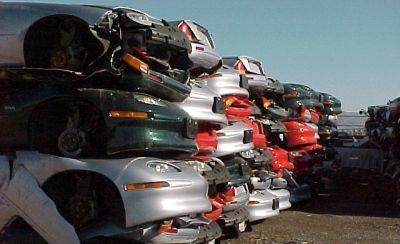 LuLu Junk Cars provides junk cars removal in Miami, and the driver will pay cash for them. Many of the condo and apartment complexes in Fort Lauderdale only allow residents to have one or two parking spaces for their vehicles. This can be quite problematic for those who have an older car that is no longer useful. As soon as the car’s license plates are removed and place on the newer vehicle, the complex management will surely have a tow truck come and haul the junk car away. The vehicle owner will be responsible for the towing charges as well as any storage fees. It makes more sense to use a junk cars removal company in Fort Lauderdale. They will show up to the apartment complex, and quickly remove the junk car for you. It will be a much more pleasant experience than having to pay fees and fines. LuLu Junk Cars removes junk cars in Fort Lauderdale and will even pay you cash for the unwanted vehicle. One neighbor who keeps junk cars on his or her property can turn a beautiful Fort Lauderdale neighborhood into an eyesore rather quickly. Besides the unsightliness, junk cars can pose an environmental problem for the area. Let’s face it! Old cars and trucks tend to leak oil, fuel and other engine fluids. These can easily seep into the ground, leach into the groundwater and contaminate both the soil and the water. If the authorities get involved, the owner would have to pay for professional remediation. This is a time consuming and costly thing to do. It would certainly prove to be a better thing to do by calling a company for junk cars removal in Fort Lauderdale. 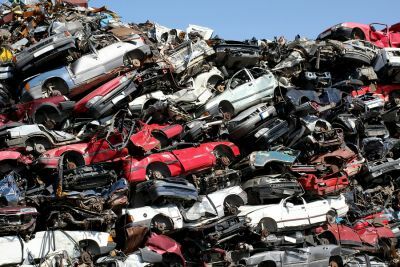 It would be prudent to do a little research before deciding which junk cars removal company to use. Some charge for pick up, while other Fort Lauderdale companies pay for junk cars. LuLu Junk Cars will give you cash for junk cars in Fort Lauderdale, and keep your neighborhood healthier. For fast and green removal of junk cars, call 305-505-7713 and one of the specialists at Lulu Junk Cars Hollywood will be happy to assist you. Call 305-505-7713 for Lulu Junk Cars Hollywood to help you get rid of junk cars. Lulu Junk Cars provides services to the residents of Dade and Broward County. 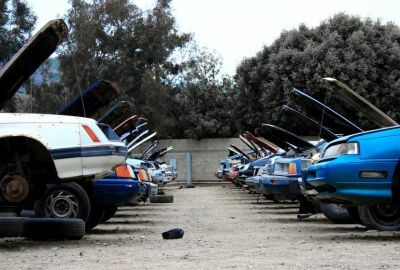 Lulu Junk Cars Hollywood can accommodate any make, model and year of vehicle. Call 305-505-7713 for all of your Broward County towing needs. Lulu Junk Cars Hollywood offers complete Miami car towing services throughout Dade County and the surrounding areas. Call 305-505-7713 now!